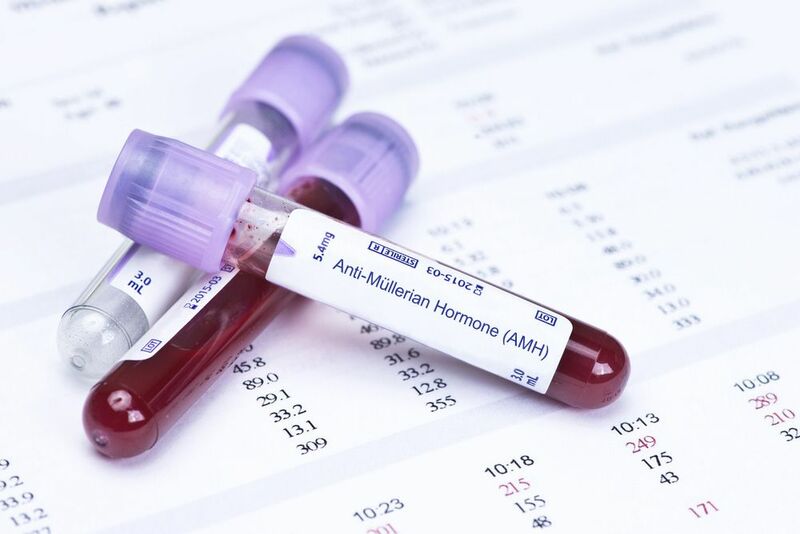 In order for fertility treatment to be effective, fertility specialists need to analyze the hormone levels in your blood. This will help the specialist ensure patients are getting the right fertility drugs and the proper treatments are being performed. Blood work is an essential component of this process, with work done before, during, and after the in vitro fertilization (IVF) procedure. The team at our San Antonio, TX fertility center would like to consider the blood work performed during the IVF process. We’ll note the reasons for the tests as well as what fertility specialists are trying to assess. This should give you a better understanding of why the work is being performed. Before IVF begins, a fertility specialist will do blood work to measure the amount of follicle stimulating hormone (FSH) in your system. FSH levels help fertility specialists consider the quality and quantity of a woman’s eggs going into IVF. This pre-IVF blood work is also crucial for noting potential blood incompatibilities between the mother and the father of the child. Genetic conditions, viruses, and other health conditions can also be identified thanks to this blood work prior to treatment. For the most accurate results, the pre-IVF blood test is performed on the second or third day of a woman’s menstrual cycle. After an egg has been fertilized and undergoes cellar division, the embryo is transferred to the uterus in order to continue development. For successful pregnancy to occur, the embryo needs to attach to the uterine lining. Prior to embryo transfer, a blood test is taken in order to measure the hCG (human chorionic gonadotropin) in a woman’s system. hCG is one of the key pregnancy hormones. Any issues with hCG can be addressed prior to embryo transfer to increase the chances of successful pregnancy. While women may use over-the-counter pregnancy tests to see if the IVF procedure was successful, the pregnancy will need to be officially confirmed through a blood test. This final blood test is usually performed 11 or 12 days after embryo transfer has been performed. In addition to the blood work above, there are many other tests that can be performed as part of the IVF process. These tests can note generally health and wellness, and also identify potential hurdles to successful fertilization, pregnancy, and live birth. During the consultation at our practice, we can address all of your concerns in full detail. This will give you a better understanding of the entire IVF process and what additional procedures may be involved to increase your chances of successful pregnancy. For more information about blood tests during the fertility treatment process, be sure to contact the Fertility Center of San Antonio. We will help you during each phase of treatment, and offer advice and insight as you make your fertility journey.